Car Seat Headrest are to bring their explosive live show to the UK including their debut Liverpool show at The Invisible Wind Factory on May 19. The tour accompanies news that Will Toledo’s 2011 Bandcamp album, Twin Fantasy, has been re-recorded and re-imagined and will come out on February 16 on Matador Records. 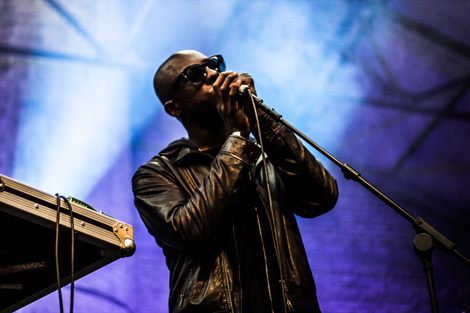 The Liverpool date, which comes courtesy of Harvest Sun Promotions, is one of only six UK dates as the band also call Bristol, Glasgow, Cambridge and London. With a seven-piece band in tow (including members of Naked Giants), Car Seat Headrest will tour Australia, Europe and select US West Coast cities in 2018, with a full US tour to be announced at a later date. Today’s album announcement comes with the release of Nervous Young Inhumans and its accompanying video (below) which follows on from the band’s breakthrough 2016’s Teens of Denial. On the new album Toledo is stepping into the shoes of his teenage self and walking back to painful places. He revises, gently, the songs loved by so many and offers more forgiveness than fury. The top 100 albums of 2017 – what made the cut? Of Twin Fantasy, Toledo says: “It was never a finished work and it wasn’t until last year that I figured out how to finish it.” He has, now, the benefit of a bigger budget, a full band in fine form, and endless time to tinker. Car Seat Headrest play Invisible Wind Factory, May 19, tickets £15, on sale 10am Friday Jan 12. 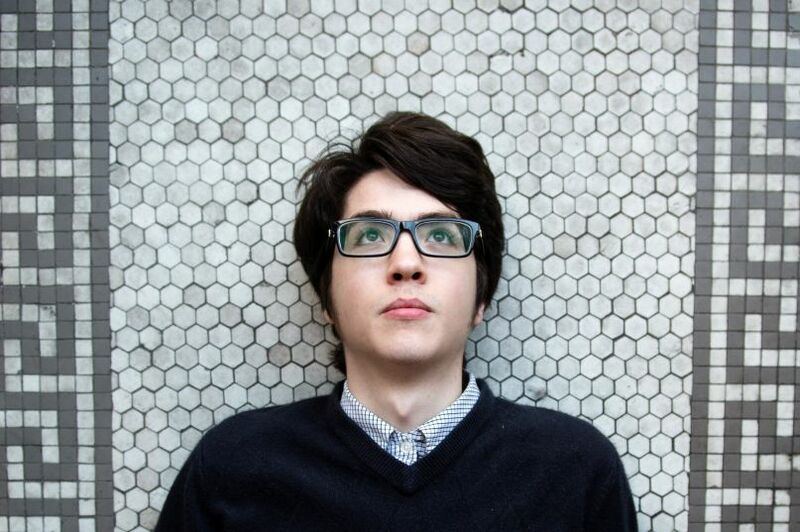 UPDATE: Car Seat Headrest has released Cute Thing, the latest track to be previewed from forthcoming new album Twin Fantasy – a re-recorded, re-imagined new version of the 2011 self-released Bandcamp album of the same name – which will be out February 16 on Matador Records. Listen to the track below.